KARMA FOOTPRINT : £ 50 raised for My Body Back Project and all left-over food was donated to rough sleepers in Camden. WHY : To create an empowering atmosphere and opportunity for young women to come together, build connections and mobilise social activism. 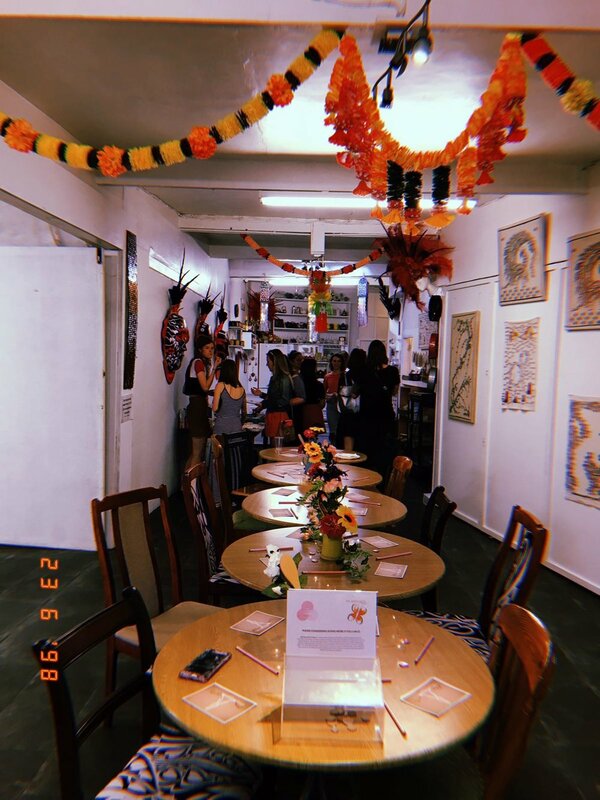 The event was a fundraiser for My Body Back project, which “works with women who have experienced sexual violence, regarding their physicality” and encourages these victims to learn to love their bodies again. 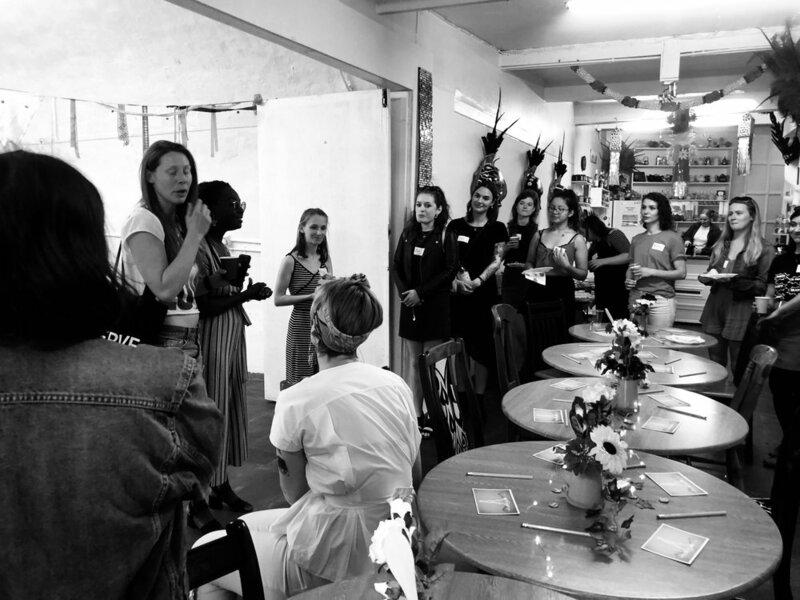 RECAP : A spread of unlimited food and drink, bowls full of feminist questions and a group of 24 amazing young women… what more could you want? 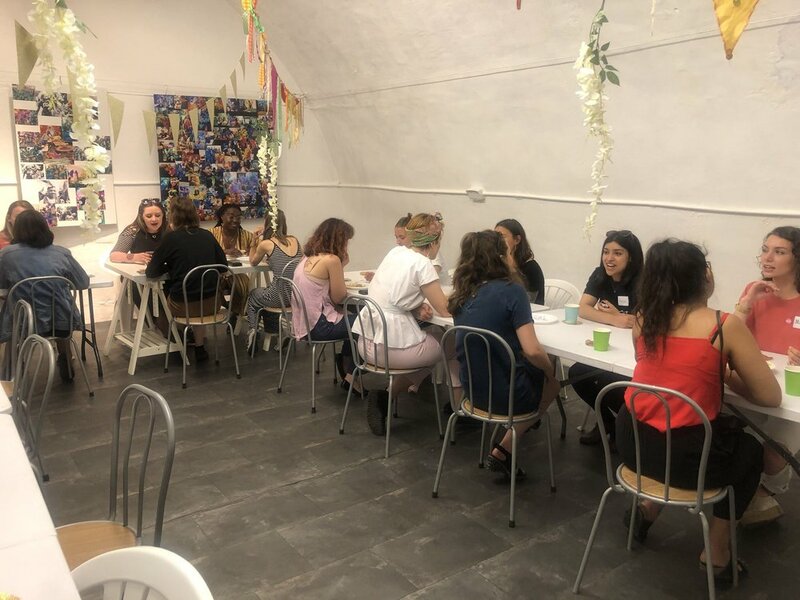 For our first event, NGF decided to host a feminist speed networking session that would allow young women to get to know each other on a one-to-one basis. From how to dismantle workplace misogyny, the effectiveness of the #MeToo movement, and the challenges of being a feminist in a capitalist world, to our favourite feminist books and feminist achievements, the event was a great opportunity to discuss the things we really care about. 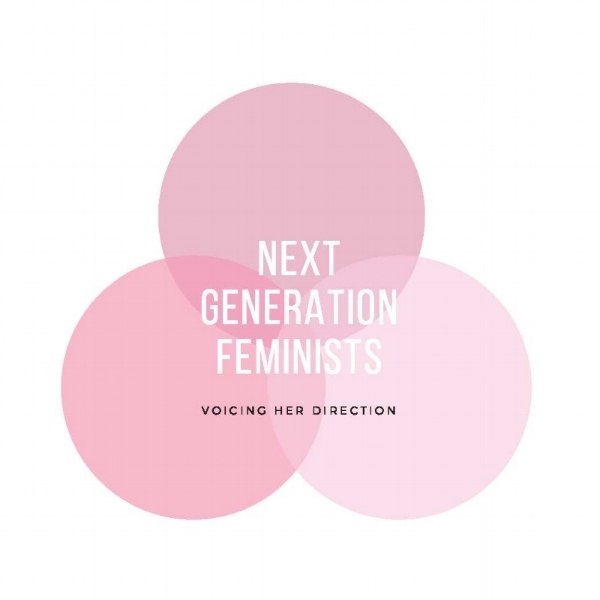 CALL TO ACTION: As a collective we will be carrying out a range of activism projects that aim to tackle the multiple forms of oppression that women face around the world. We believe that it’s up to our generation to drive change and make a real difference. Watch this space for future events and projects!